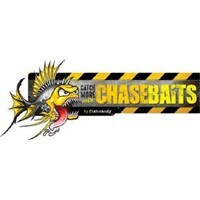 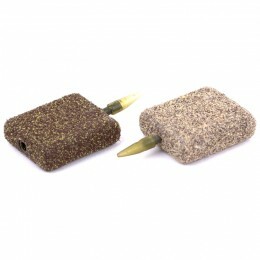 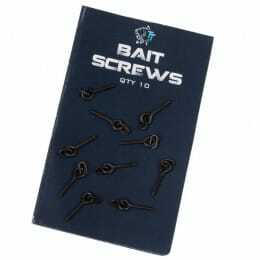 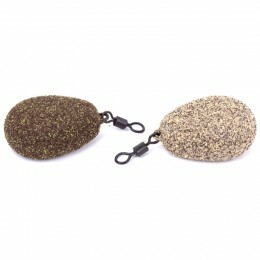 Maximum grip fast breakdown PVA tape with numerous bait and end tackle applications, supplied on easy dispenser spools. 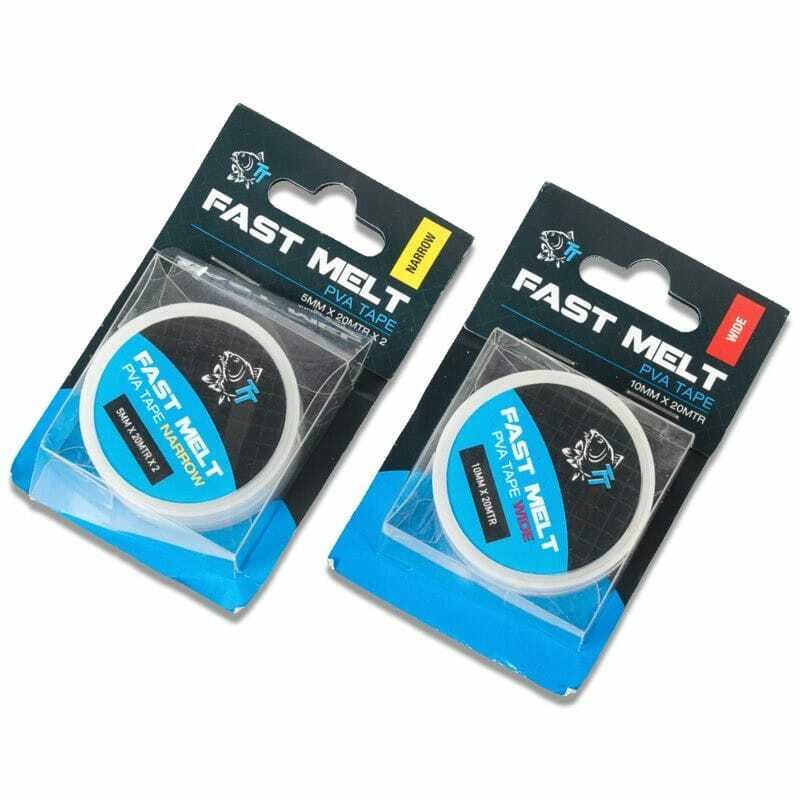 Narrow Fast Melt Tape spools include two parallel lengths of 5mm tape side by side, perfect for tying off Fast Melt Bags. 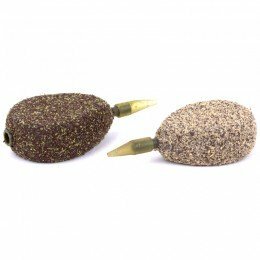 The higher diameter 10mm Wide Fast Melt Tape grips boilies and other free offerings more effectively for stringer presentations.